Sarkar’s All Issues Solved out of Court !! 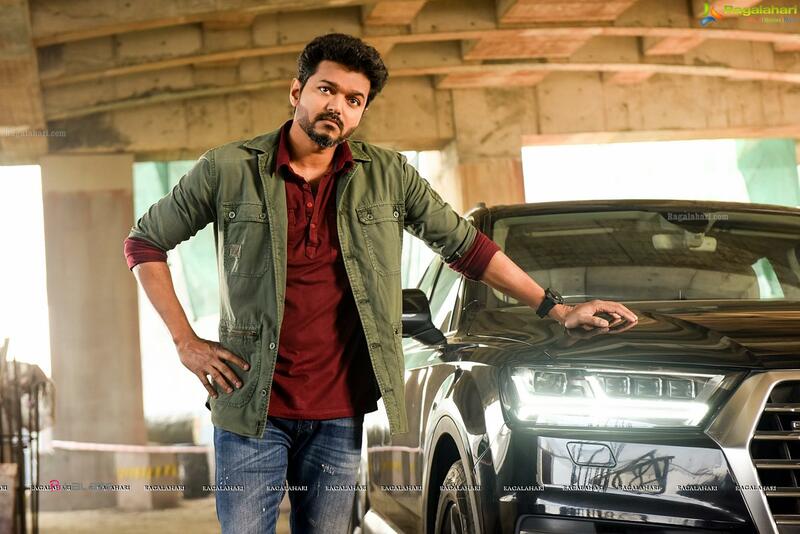 Sarkar Movie, For the last few days, director AR Murugadoss has been facing a lot of issues following plagiarism charges against his new movie, Sarkar. 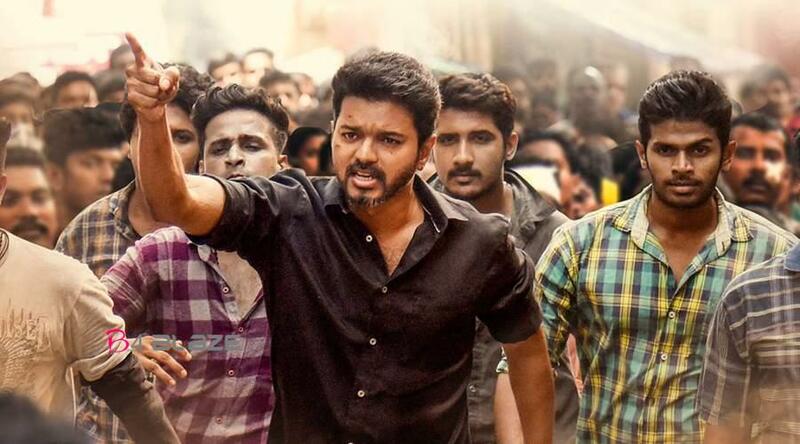 Varun Rajendran, an assistant director in the Tamil film industry, accused Murugadoss of using his story idea for Sarkar. Varun had registered his story in the South Indian writers association back in 2017. Veteran actor-filmmaker K Bhagyaraj, who heads the writer’s association, had initiated talks with Murugadoss and finally the issue has been reached an out of court settlement. AR Murugadoss took to his social media handle to clear all the airs. 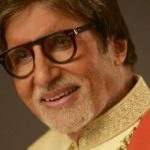 He has stated that the case has been settled amicably and he still owns all the writing credits for Sarkar. A letter of appreciation will be given for Varun for conceiving a similar concept much earlier. Murugadoss is expected to attend a press meet later in the day to explain in detail about how the case has been settled. Sarkar starring Vijay is a political thriller. Vijay plays Sundar, a mult-millionaire businessman who due to circumstances is forced to land in politics. How he initiates a public uprising and heads a massive movement forms the crux of the plot. Keerthy Suresh, Varalakshmi Sarath Kumar, Radha Ravi, Yogi Babu and many others are part of the cast. Nayanthara joins Mani Ratnam’s Next! Vijay’s next with Murugadoss begins rolling !! 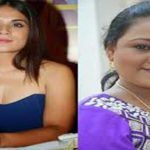 Complaint registered against Vijay’s heroine in a fraud case. Keerthy Suresh Eagerly Waiting for Thala Ajith. Here is Why? Thaanaa Serndha Koottam Box Office Collection Report, Movie Real Review !!! Keerthy Suresh and Kiara Advani Plays the female lead roles in Rajamouli’s next RRR! Complaint On Trisha In Nadigar Sangam ! !